The days are over when simply reaching the ski slopes was a challenge (unless you travel on Saturdays, or use a company with flights from several airports and coaches to lots of resorts, in which case the pioneering spirit is still an asset), but however convenient it has all become, standing at the top of a snow-covered mountain on a pair of slippery planks, you are pushing your luck more than anywhere else except, perhaps, the M25. Skiing is still an adventure. The Alps in winter are as harsh as ever. You might get frostbite or sunburn, or both. You could be snowed in. Your boots might hurt, your spouse may turn out to be a better skier than you. You are certain to test body, balance and bravery to their limits, knowing that the only reason your adrenalin is pumping is that if any of these fail, you are going to fall very hard! Real skiers are rather eccentric types who gain such pleasure from gliding down velvet slopes in crystal mountain air that they’ll risk the blizzards and the bruises. If you are a Mr Angry or a Miss Whinge who would get apoplectic if not enough snow had fallen on the pistes, or some had dared to fall at Gatwick, don’t expose your blood to unnecessary pressure: look no further. Skiing is not for you. 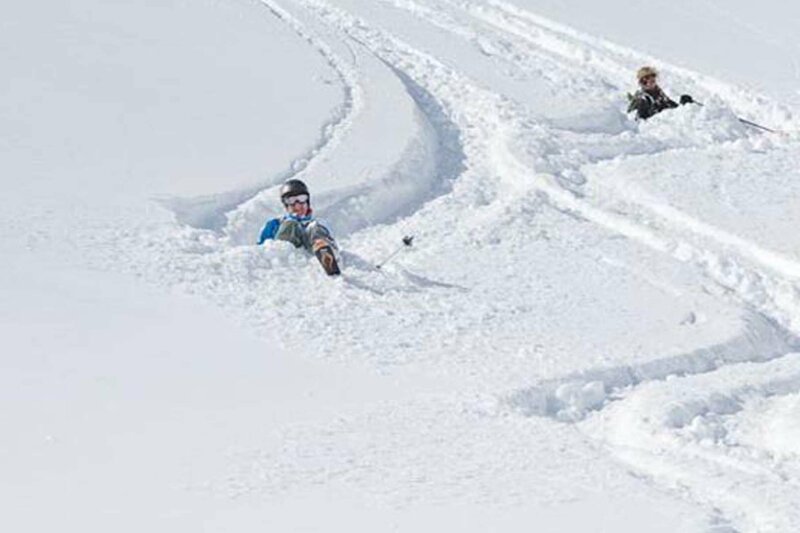 We may say that Val d’Isère is the place where a ski holiday is least likely to go wrong. We might think that YSE is the most professional company in skiing. But we are still utterly dependent on circumstances beyond our control. We can never stop your ski holiday being a bit of an adventure. And so much the better!